with innovative and affordable plant container options. At CTi Plastic, we also provide custom designed wholesale planters and plastic containers for your greenhouse, nursery, or retail garden center. Our products come in a broad range of styles, colors and sizes to accommodate your specific requirements, whether that’s indoor, outdoor, seasonal or year-round. All our pots are made from recycled materials and designed locally. Ask us more about what we can do and how we can help! For over 10+ years CTi Plastic has been an industry leader as garden planter and plastic container wholesalers, providing quality service and products to our customers who range from garden centers, merchandisers, horticulturalists to landscapers and developers. We follow each industry closely, noting changes in trends and technology so that we can more closely meet our customer’s needs. We can accommodate unique demands, quick turn-around times, in any industry or enterprise. Our planters and plastic containers also come with UPCs at our client’s request. Ask us anything! We’re here to help. Unique designs, eye-catching colors and finishes, our garden planters, pots and plastic containers promise to bring on-trend and personalized styles to your shelves. 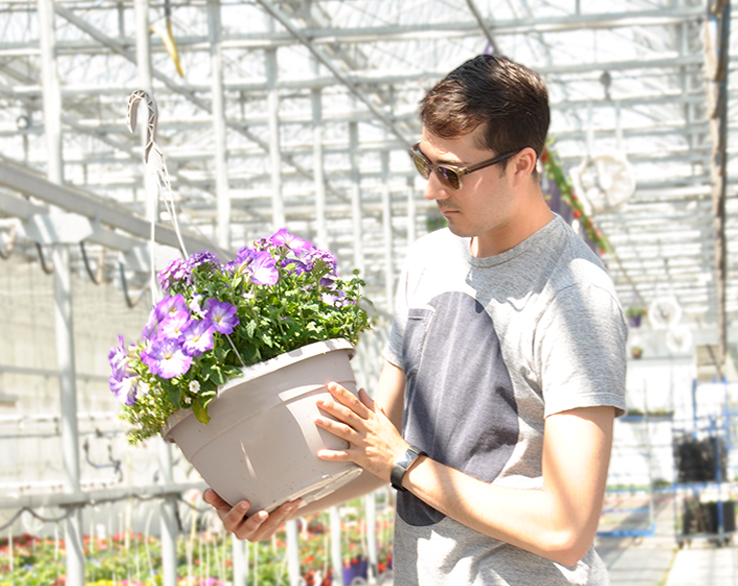 Choose from our wide range of seasonal and holiday planters and plastic containers. 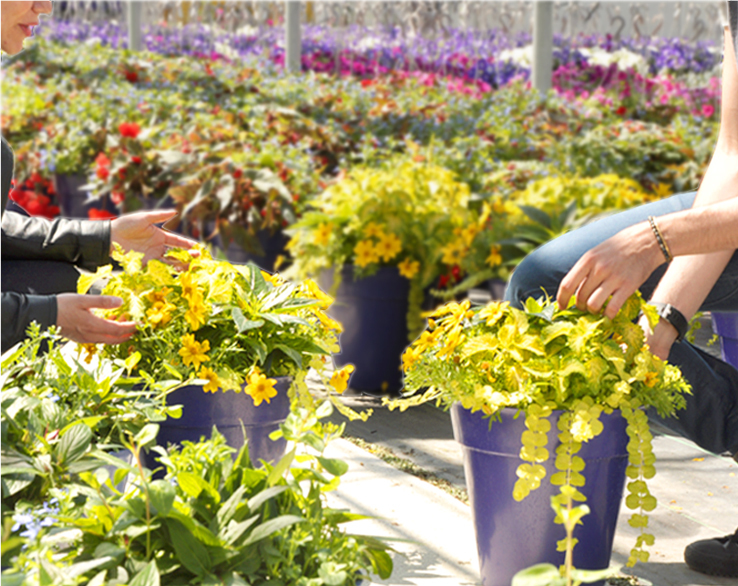 Our top-of-the-line planters and plastic containers are guarnteed to make an impact. These durable, high quality containers are perfect for year-round indoor/outdoor display. We ensure that our customers receive quick, quality customer service for their questions and orders. Our knowledgeable staff will help you pick the best products for your needs and walk you through our vast assortment of product lines, designs and materials. From factory to front door, CTi Plastic has got you covered.